The MEGA-E project supports emission free travel in and between metropolitan areas in Europe. 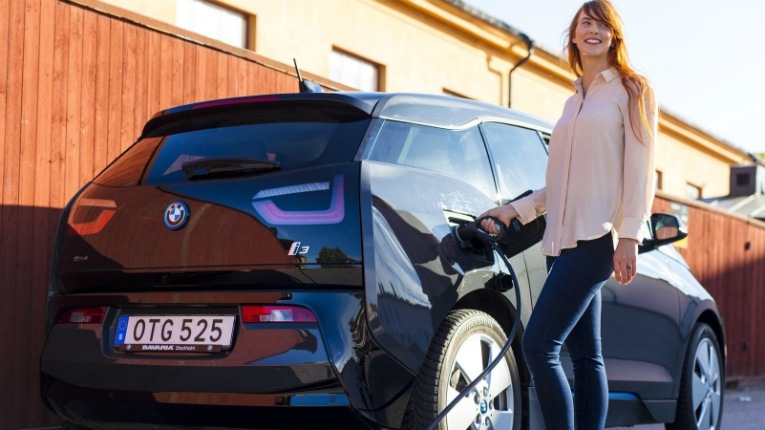 Fortum Charge & Drive and Dutch charging solutions provider Allego are developing a charging network for electric vehicles along highways and in metropolitan areas of 20 European countries. The EU-funded MEGA-E project covers 322 Ultra-fast chargers and 27 smart charging hubs, facilitating multiple charging solutions at the same location. 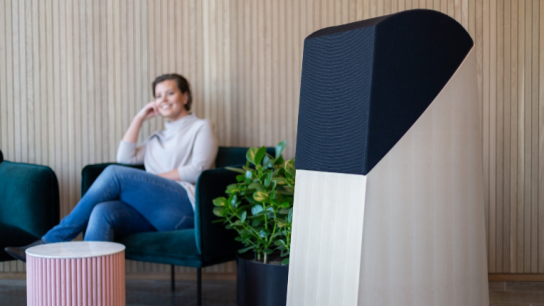 The joint project runs until 2025 and will see Fortum continue to develop charging networks in the Nordic region, while Allego will be responsible for Central Europe. The two also welcome additional partners for the extensive undertaking. 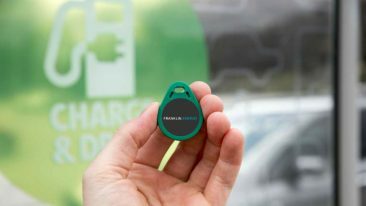 “The MEGA-E charging network will be an important milestone for all EV-drivers and commuters in Europe,” comments Rami Syväri, VP of Fortum Charge & Drive. The project will commence in the first half of 2018 and set off in Belgium, Denmark, Estonia, Finland, France, Germany, Latvia, Lithuania, Luxembourg, the Netherlands, Norway, Poland, Sweden and the UK. 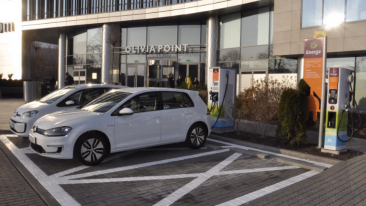 On a national level, Fortum Charge & Drive has agreed on a strategic partnership with Hungarian National Utilities to develop an extensive electric car charging network in Hungary. 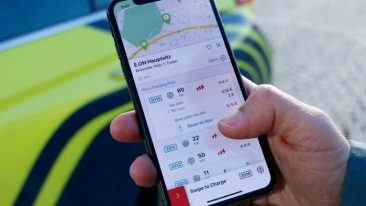 While National Utilities will install the EV charging network in the country, Fortum Charge & Drive will provide the cloud SaaS (software as a service) to administer and operate the network.